Mr. Gilgan is an associate principal at Omni Capital Management, LLC and is an active commercial real estate investor. 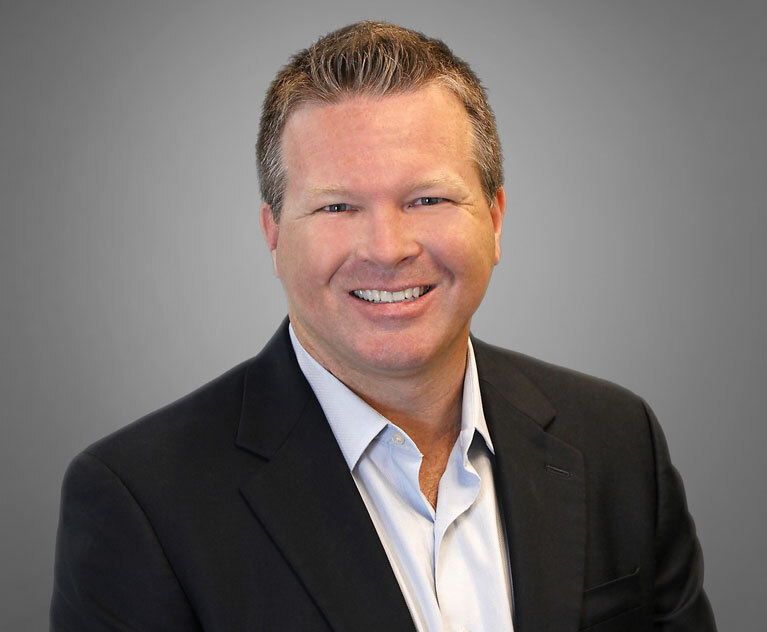 Mr. Gilgan is responsible for identifying and evaluating self storage properties for acquisition as well as interacting with investors to raise equity for purchase of self storage properties. Mr. Gilgan holds an Arizona real estate license and it is pursuing his CCIM designation. Mr. Gilgan has a BA in accounting from Grand Canyon University. In addition to his work in commercial real estate, Mr. Gilgan is a Principal with Envoy Portfolio Management, LLC a provider of debt management services to debt purchasers, investors, and investment groups. Prior to his work in commercial real estate and Envoy, Mr. Gilgan held multiple roles within the Management Consulting and Enterprise Incentive Management industry where he ran a number of business practices.